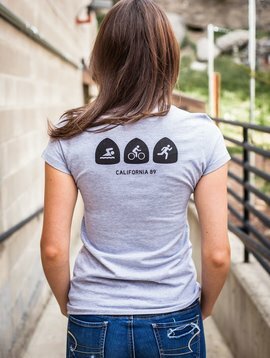 Swimmers, bikers, and runners…oh my! 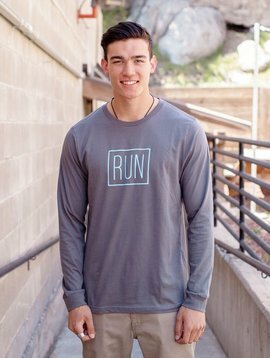 You’ve conquered competition at 6200 feet. 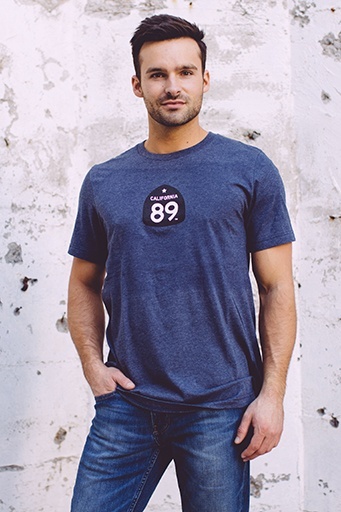 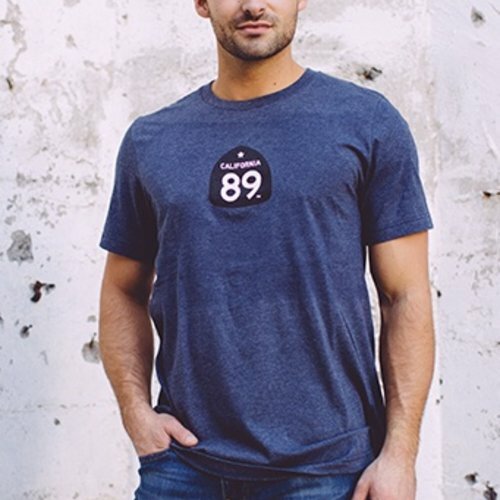 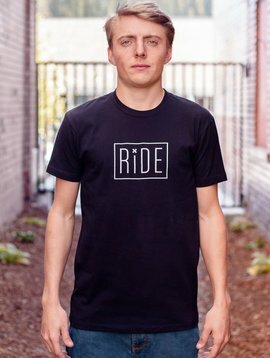 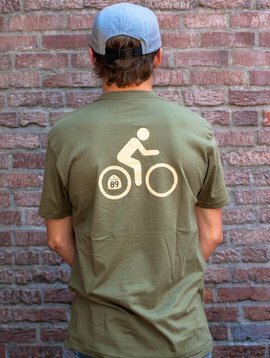 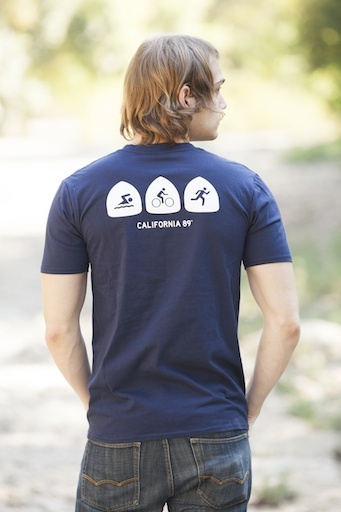 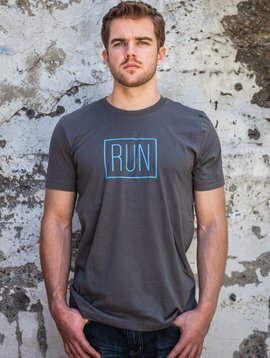 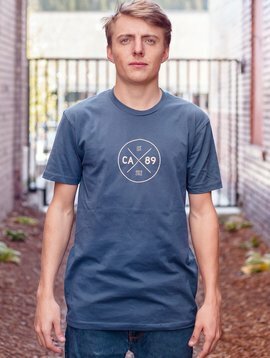 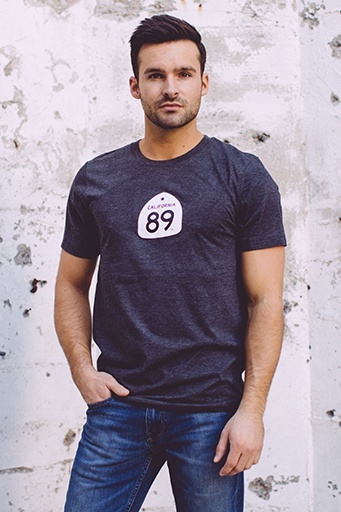 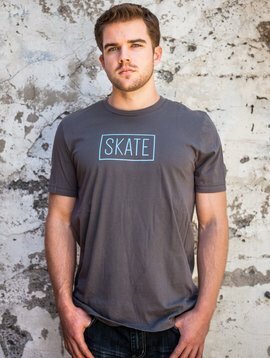 Now conquer style in this ultra-comfortable classic California 89 Triathlon men's tee.